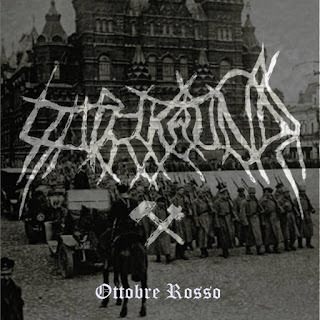 Stupor Mundi are a solo project from Italy that plays a very raw form of black metal and this is a review of his 2018 ep "Ottobe Rosso" which was released by Depressive Illusions. A very lo-fi sound starts off the demo along with some grim black metal vocals a few seconds later which are mixed down low in the mix while the riffs also use a great amount of tremolo picking which also gives the songs more of a raw feeling and the drum beats are all programmed. A small amount of dark sounding melodies can also be heard in the guitar riffing which also uses a great mixture of both slow and fast parts and the closing track is very long and epic in length which also brings in a small amount of acoustic guitars. 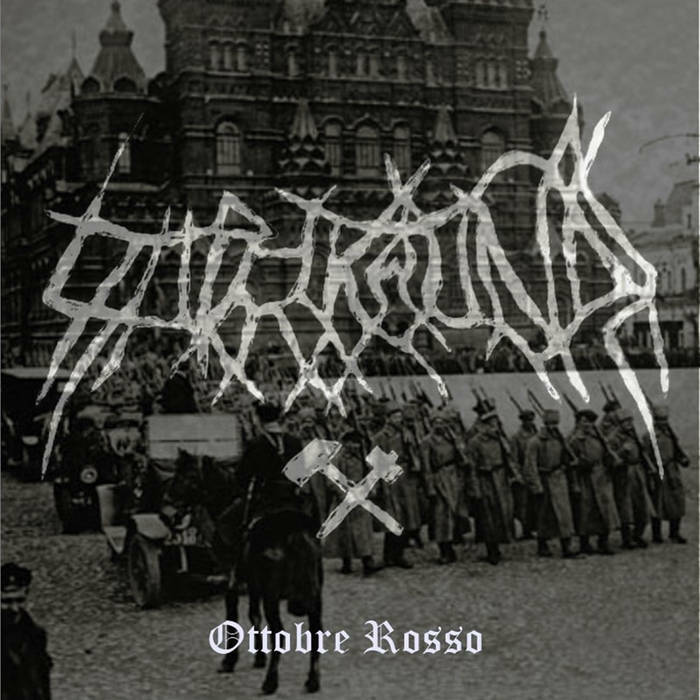 Stupor Mundi plays a style of black metal that is very raw and lo-fi while also being very different at the same time, the production sounds very dark and raw while the lyrics are written in Italian cover The October Revolution And The Worker Struggles In Europe After The End Of World War 1. In my opinion Stupor Mundi are a very great sounding raw and lo-fi black metal solo project and if you are a fan of this musical genre, you should check out this demo. RECOMMENDED TRACK "Ordine Nupvo". 8 out of 10.